Size of this preview: 461 × 600 pixels. Other resolution: 922 × 1,200 pixels. 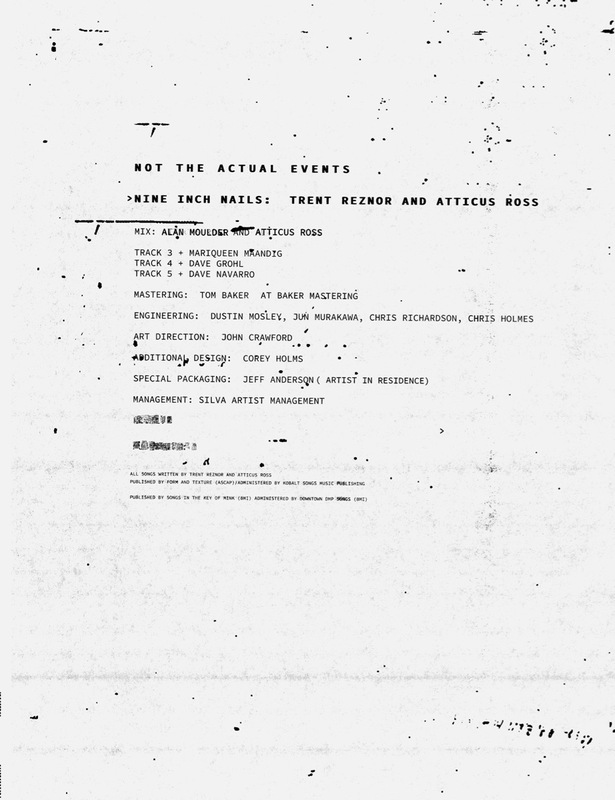 The back art/credits for NTAE. Low resolution will suffice until we find something better. current 13:49, 28 December 2016 922 × 1,200 (182 KB) Tony (Talk | contribs) ''Immediately'' found (via eversonpoe on ETS) a better quality image. 13:45, 28 December 2016 787 × 1,024 (81 KB) Tony (Talk | contribs) The back art/credits for NTAE. Low resolution will suffice until we find something better.